Rippe and Kingston Helps Clients Grant Wishes This Holiday Season! Cincinnati, OH – December 23, 2010 – A child fighting a life-threatening medical condition may be closer to having a wish fulfilled this holiday season. In a trend that is becoming increasingly popular with corporations, Rippe & Kingston donated to the Make-A-Wish Foundation® of Ohio, Kentucky and Indiana, Southern Ohio Region on behalf of their clients and friends in lieu of holiday gifting. Over the last few years, the economy has taken its toll on everyone – especially non profit organizations. With uncertainty about the future looming, people were forced to cut back on their charitable contributions. People began looking for creative ways to maintain their ability to contribute to organizations they believe in. So it’s no surprise that people react positively to having donations made on their behalf. “I would much rather see this money go to a worthy cause than spent on a fruit basket gift or bottle of wine for me,” says client Jeff Hiatt, President of U.S. Logistics. Jeff’s sentiments have been echoed by many of R&K’s clients. Rippe & Kingston is a Wish Granting Sponsor of the Make-A-Wish Foundation® – Southern Ohio Region Walk for Wishes® being held on Saturday, June 18, 2011. Rippe & Kingston is a family of companies that provide an array of products and professional services including accounting, information technology and capital advisory. They have been a part of the Greater Cincinnati region since 1976. For more information, please visit www.rippe.com. The Make-A-Wish Foundation grants the wishes of children with life-threatening medical conditions to enrich the human experience with hope, strength and joy. Founded in 1983, the Make-A-Wish Foundation of Ohio, Kentucky & Indiana chapter is the largest of the 64 Make-A-Wish® chapters in the country in both territory and wishes granted. The Make-A-Wish Foundation of Ohio, Kentucky and Indiana, Southern Ohio Region has fulfilled the individual wishes of 1,099 local children since it was founded in 1998. Currently, we have more than 121 pending wishes. You can help share the power of a wish® by contributing financially, donating frequent flyer miles, adopting a wish or remembering the Make-A-Wish Foundation in your planned giving by calling (888) 441-9474. For more information, visit our website atwww.makeawishohio.org. Enterprise Inquiry has enhanced several features of the existing inquiry system. A new scan feature has been added that dramatically improves the searching of contract documents across the entire enterprise. The scan search feature goes well beyond the typical keyword or phrases and is only limited by the user’s security level. Additional search criteria can include Boolean logic, wildcard characters, fuzzy search (words similar) and proximity searches (words or phrases within x words of each other). The result set dynamically adds the appropriate columns based on search type. 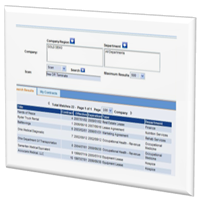 Performance has been improved on all search types with new LANSA technology options. See complete press release. Have you ever needed an annual audit review of your contracts? Contract Guardian's Annual Audit email notifications can be handy for a variety of audit activity, such as a Joint Commission requirement in the health care industry. It can be useful in any situation where you want a multi-year contract to be reviewed by internal staff on an annual basis. The Annual Audit Review email module is our notification application that will deliver annual audit email notifications on an annual basis for multi-year contracts. The notifications are delivered to all Contract Responsible Parties associated with a contract. The application will be enhanced to allow the Contract Manager to enter a specific month and day each year the notification will be sent to the responsible parties. This is an override date. Today the application uses the expiration date to retrieve the month and year to be used for the notification. To have this feature turned on or for additional information on how to use and setup, please call your Contract Guardian Representative at 877.751.7962. Click here to visit the website. In continuation of our previous blog from July 26th discussing Contract Guardian's new Automatic Bookmarking Feature, we now have a short demonstration of the Bookmarking process. For further information see our related links on the side of the page. We speak with numerous CFOs, Contract Managers, Risk Mitigation Officers, etc. and misplacing a contract is their number one complaint and often one of the key reasons for evaluating a system. A close second is the automatic alert mechanism offered by hosted contract management systems. Contract Guardian has a new feature available called Automatic Bookmarking. 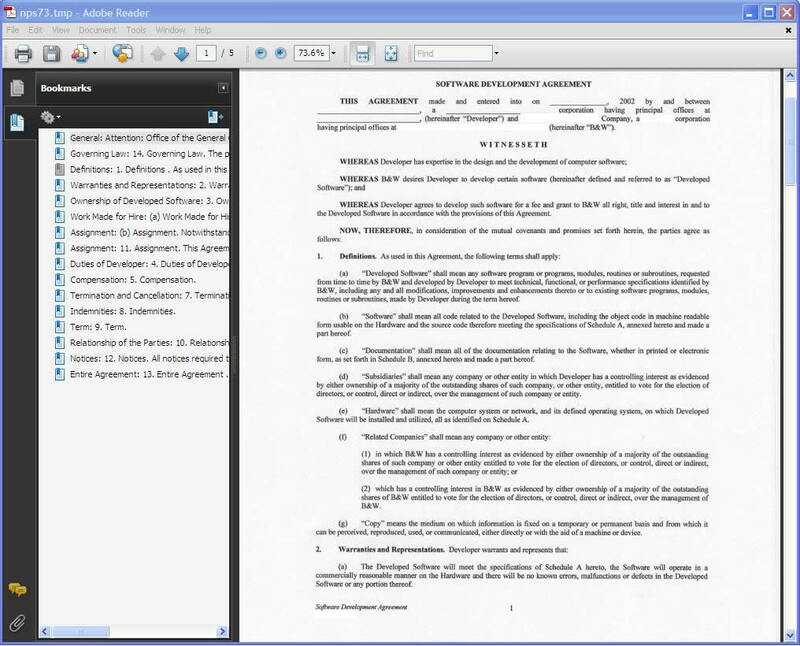 Contract Guardian supports storing many document types that can be associated with a contract. 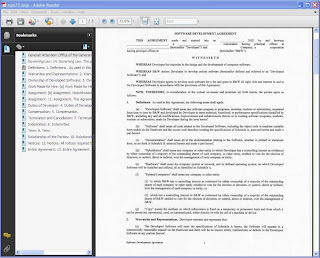 If a contract image is a searchable PDF, Contract Guardian will place bookmarks into the PDF based on a predetermined set of phrases or words that have been defined to Contract Guardian. The process only takes seconds to complete. No manual intervention is required. For more information contact us at 877-751-7962, or send email to info@productivity.rippe.com or click here to visit our website. The Annual Audit Review email module is our new notification application that will deliver annual audit emails to all Responsible Parties associated with a contract as well as the Annual Audit Evaluators. For the audit email to be sent, it must be turned by company and the contract must have the Annual Audit Checkbox set to on. The Annual Audit email notifications can be handy for a variety of audit activity such as a Joint Commission requirement in the health care industry. It can be useful in any situation where you want a multi-year contract to be reviewed by internal staff on an annual basis. 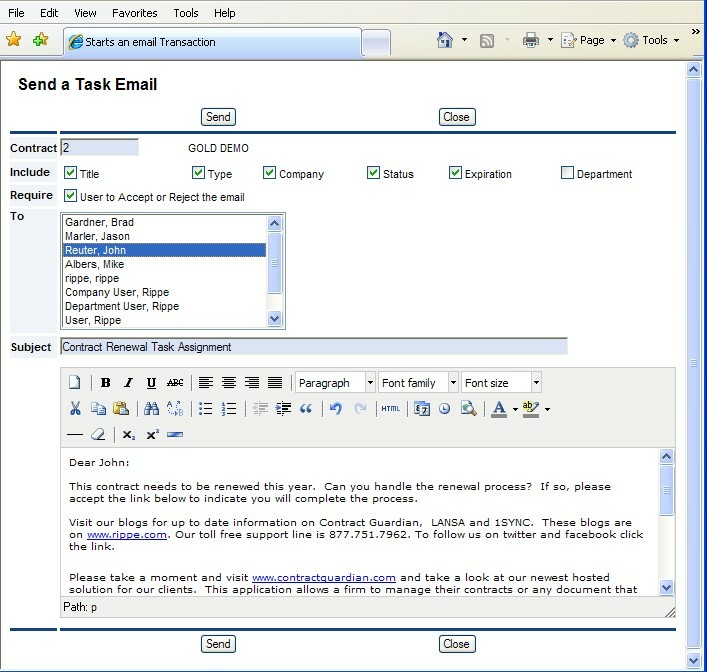 Etask assignments allows the user to send email that's attached to a specific contract. The email is permanently journaled to the contract and it can't be modified. Options can be turned on to allow the user to accept or decline the assigned task. The user can optionally include important attributes in the email by selecting check boxes. Additionally, email recipients must be authorized users in Contract Guardian and the contract favorites list is updated for quick access. To have this feature activated or for more information call 877.751.7962 or email info@contract_guardian. Rippe & Kingston announces a new feature that will be available this quarter called Etask Assignment. 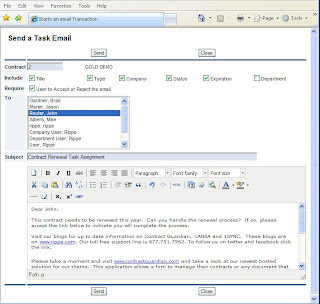 Etask allows the user to send email that is attached to a specific contract. The email is permanently journaled to the contract and it cannot be modified. Options can be turned on to allow the user to accept or decline the assignment. The user can optionally include important attributes in the email by selecting check boxes. Additionally, email recipients must be authorized users in Contract Guardian and the contract favorites list is updated for quick access. For more information call 877.751.7962 or email info@contract_guardian. 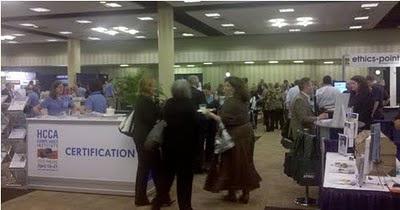 Enjoy a personal demonstration of Contract Guardian while you address all of your Compliance Issues.